Alpaca knitting yarn is perfect if you are looking for a beautifully soft and surprisingly hard wearing natural yarn for your knitting. Alpaca's are native to South America and are related to the camel. At one stage, my father-in-law had a small herd of alpacas and they were the most beautiful, gentle and friendly farm animals I have ever come across. You do have to be careful where you stand though, they have a nasty habit of spitting! 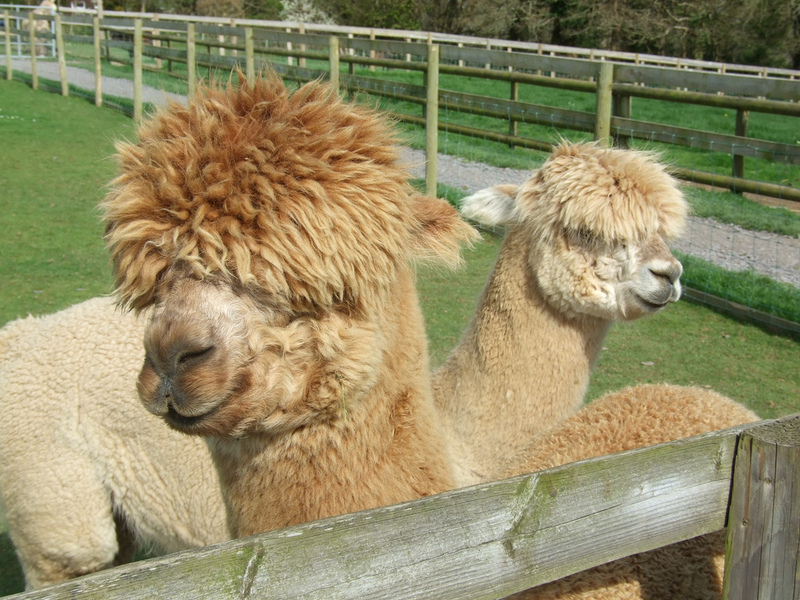 The fibre from an Alpaca is more like hair than wool and is lighter and silkier than sheep's wool. Alpaca fleeces come in a range of colours from a very dark chocolate brown to light fawns, silver and white, although commercially prepared Alpaca yarn comes in just about any colour that you can think of! Yarn made from alpaca fibres is up to eight times warmer than sheep's wool and much lighter, so you will need less yarn to complete your garment. Alpaca fibre is very soft, even softer than Cashmere and the yarn has a natural lustre that is not diminished by dyeing. It is also quite a tough fibre, and unlike sheep's wool, it does not lose any of its strength as it gets finer. This yarn is an absolute pleasure to knit. Sheep's wool (and most other yarns except Cashmere) will feel coarse on your fingers when you knit with it after experiencing the feel of working with Alpaca! Allergic to Wool - Choose Alpaca Knitting Yarn Instead! 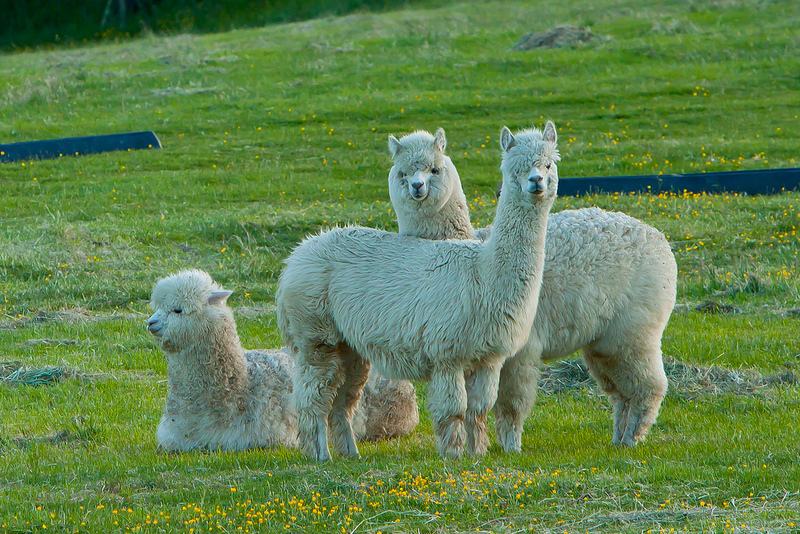 There is also no natural lanolin in alpaca fibres so it is also hypoallergenic. This makes alpaca yarn ideally for really fine work like lace, or for baby wear. Alpaca knitting yarn is generally more expensive than 100 percent pure wool, sometimes twice the price, but you will find that each ball goes so much further than a wool ball would because of the differences in weight between the two types of yarn. Perhaps not an ideal choice for a beginner (because of the cost) but alpaca is a beautiful yarn to knit with and any garment made with yarn will look and feel luxurious for years to come! And don't forget - if a 100 percent wool jumper can last for a decade or more when it is cared for properly, just imagine how long your alpaca jumper will survive!